We have been proud to donate items to the Canterbury Charitable Hospital Trust. The Canterbury Charity Hospital Trust provides FREE elective day surgery, medical outpatients clinics, dentistry and counselling for those in the Canterbury community who can’t access care from the public or private health systems. New Zealand’s most comprehensive NZ themed wildlife park, the Willowbank Wildlife Reserve experience tells the story of our country’s natural heritage. The Club provided hands on support in planting some of the area. The Club has been active in a number of working bees over the years including at the Bishopdale Community Trust House, Kindergartens, and pre-schools to name a few. Immediately after the 2011 February earthquake, members of the club, partners and families provided support with dropping off food parcels to those in need. Along with other Rotary Clubs in Christchurch – the Rotary Club of Bishopdale Burnside established colourful flower plantings in tyres throughout Christchurch City, after the earthquake, to improve the landscape following the demolition of many buildings. The club provided both funding and labour as part the Rotary Neighbourhood Project that was part of District 9970 initiative post 2011 earthquake in Christchurch. 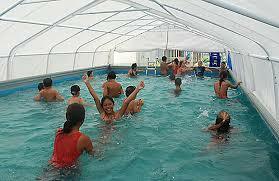 This included provision of temporary swimming pools at local schools. Donations to assist Cheviot Craft Centre with Carpets, vinyl and drape for their rooms. Members of the Club participating in tree planting on the Port Hills. In colloboration with Rotary Clubs of Riccarton, Avonhead, Bishopdale-Burnside, Christchurch City Council and the Commodore Hotel a fitness trail was installed at Burnside Park in 2017. In October, Awards were given for Business Excellence, Vocation Excellence, Community Service and Young Totara Award to local business and community people. The awards night featured Guest Speaker Richie McCaw. 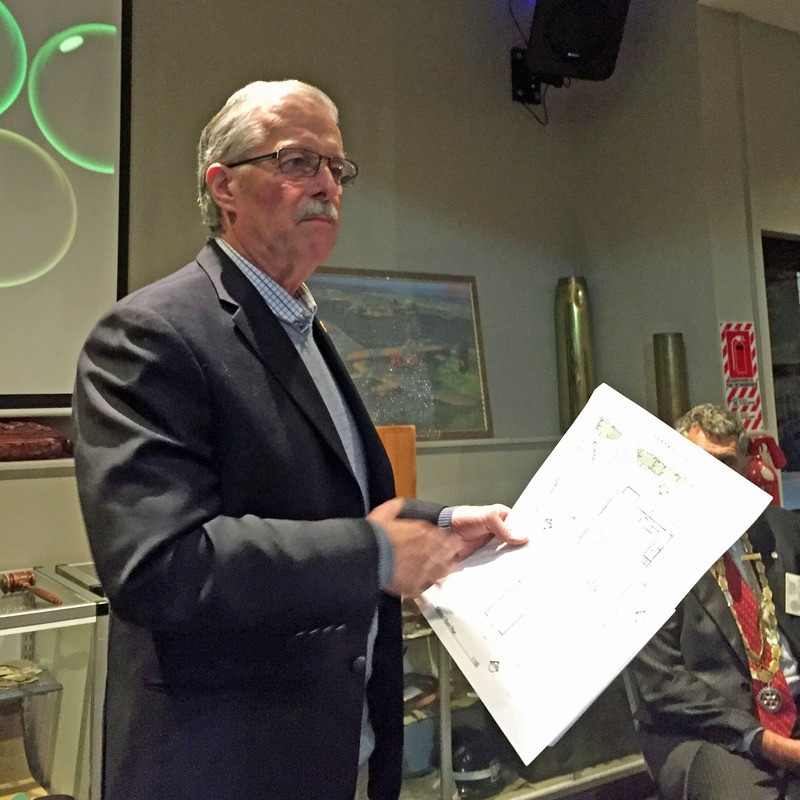 The Rotary Club of Bishopdale Burnside engages in a number of projects each year in the Community whether this is in the Bishopdale or Burnside suburbs or the wider Christchurch City environs. The Club was honoured to award a Paul Harris Fellow to Phil Bagshaw to acknowledge the contribution that he and his team have made to Christchurch and Canterbury. 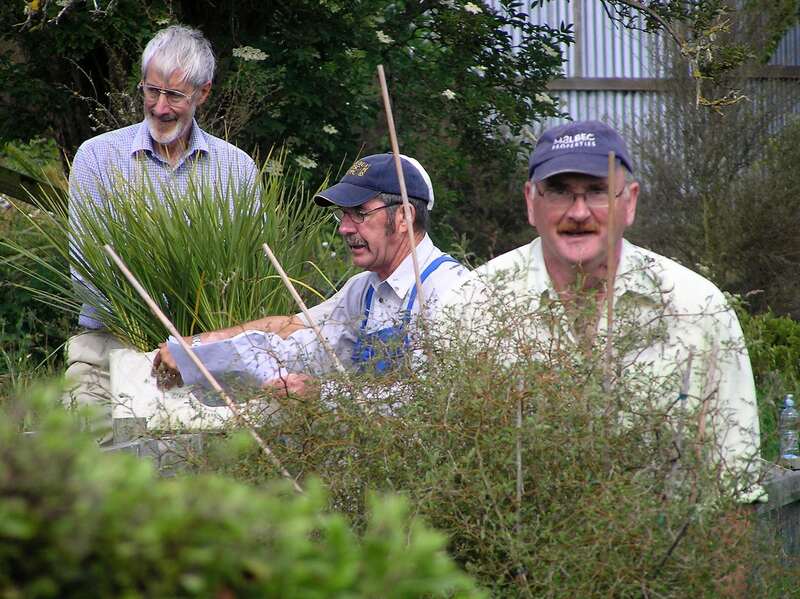 Members enjoy the hands on projects that the club gets involved in. Community Projects are enjoyed by many of the members and is one of the primary reasons that a person chooses to becomes a member of Rotary. It gives the member to the opportunity to give back to their community where they live or work. Each year the Club honours local people with the Rotary Club of Bishopdale Burnside Community Awards. Awarded to a Young person who displays strength of character, courage of conviction, care of community, and pursuit of excellence. 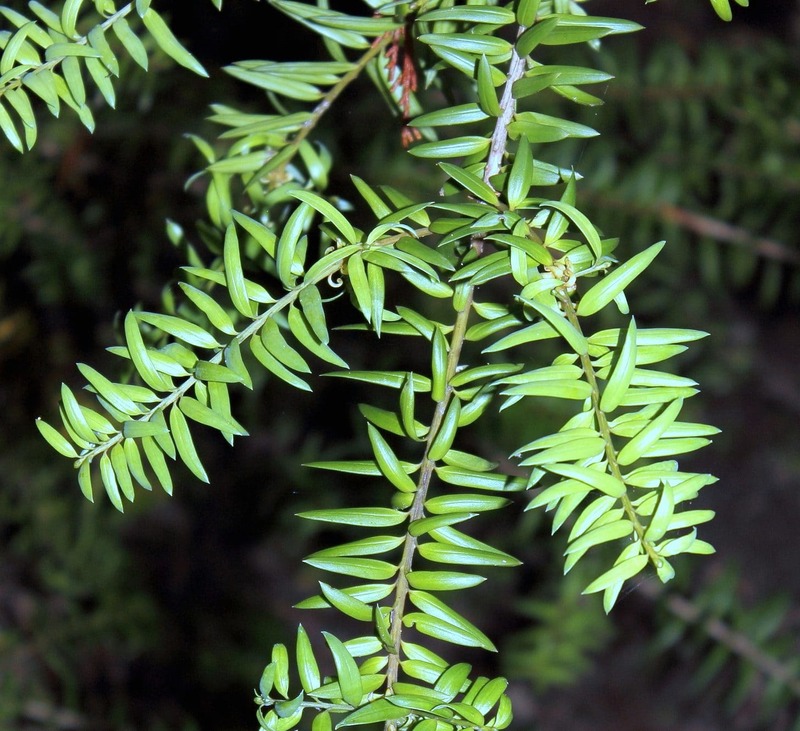 The recepient is given a young totara tree to plant. If you would like to nominate a worthy recipient in the above categories for our next Community Awards please complete our nomination form. In 2011 as part of the Community Awards Programme the Rotary Club of Bishopdale Burnside made a special award to the United States Urban Search and Rescue Team (Los Angeles Fire Department). The USUSAR team searched collapsed buildings in an intense search and rescue for survivors in Christchurch following the 22nd February earthquake. The team worked around the clock through the rubble of 16 city blocks. They also searched an additional two dozen structures in the central business district, helped assess the structural stability and potential deconstruction of numerous buildings and provided USAR support at key sites such as Christchurch Cathedral and Pyne Gould Guiness. They conducted damage assessments in many of the city’s hard-hit eastern suburbs. Before leaving to return to the United States the Americans donated $600,000 of sophisticated detection and rescue equipment which was then utilized by the NZUSAR team when it assisted with the search for survivors from the Japanese earthquake which occurred on March 11th in the same year. Included in the high-tech search equipment was a Delsar Life Detector, which uses a seismic sensor to detect movement and an acoustic sensor to detect subtle sounds that might alert rescue personnel to the presence of a living person in the voids of a collapsed building. Also donated was a Search Cam Victim Location System, which features a telescoping probe that extends the rescuer’s viewing area during structural collapse, breaching, and vehicle extrication procedures. In the criteria used by the Community Committee at that time, we noted this comment. The U.S. Government values the opportunity to make a lasting impact on disaster response capabilities in New Zealand. Just as our U.S. Team will carry lessons learned from working alongside New Zealand responders into the future, we hope the transferred USAR equipment will increase the capacity of New Zealand fire-fighters to respond to disasters in the long term. Bishopdale Burnside Rotary believes that this is an Award that will cement the friendship between the two countries and we thank USAID and the Los Angeles County Fire Department for the extraordinary efforts and generosity extended at the time of the February 22nd Earthquake. The late Ed Harding had a close association with Rotary Clubs in America and Japan and in this instance the Committee felt that it would be appropriate to recognize his contribution to the international ideals of the Rotary motto of “Service Above Self”. The Committee acknowledge that there were many instances arising from the earthquakes that should be recorded and trust that this will be done by the appropriate New Zealand authorities in due course.